Interested in learning how to build your credit? Check out our credit rebuilding programs. No credit checks required! If you don’t know what Reddit is, allow me to present to you the birthplace of viral. Reddit is a global forum where users can post all manner of content and have it voted on. Because the people who use it are somewhere around 230 million, and page views are around 80 billion per month, what rises to the top here, tends to go viral across the web fairly quickly afterward. 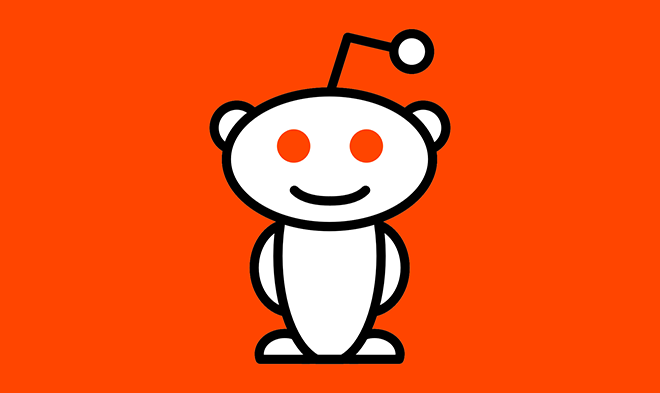 Reddit feels as vast as our cosmos and because of the sheer number of contributors, you can find yourself consuming some seriously helpful information. That most definitely includes information about how to get a handle on your personal finances and credit building. (r/personalfinance) - this subreddit has 9 million users sharing content and expertise for free. You’re going to find information on saving, taxes, credit and every topic to do with money under the sun. You can even find advice on how to get that raise you’ve been wanting or how to make sure your financial advisor is not a fraud. You can post your own questions so you can get personalized assistance with any burning money questions you have. You also have access to their money guides, linked to in the sidebar of the front page. You can learn how to fix your credit as well. This is probably the best source for personal finance advice in the entire world, outside of hiring your own personal financial advisor. (r/PersonalFinanceCanada) - r/personalfinance is mainly geared towards Americans, but there is a subreddit just for us up here in the frozen north. It’s a little smaller, with only around 35,000 users, but the information and advice you get here applies a little better to you, as a Canadian, than the r/personalfinance. Here, you can learn how to fix your credit in Canada. (r/financialindependence) - this subreddit can help you learn to budget and plan for the future. There are great tips on credit building and your savings as well as ideas on how to earn money on the side. Not only will you see posts about how to fix your credit, but you'll find posts showing you how to keep your credit in good standing so you never have to worry about credit repair again. Pose questions, get involved in conversations and walk away with some seriously good tips from those who are well on their way to financial independence. (r/PFtools) - here is an ever growing list of tools available to you to help you get a handle on your personal finance. From websites to calculators, software to iPhone apps, every free and paid tool related to money is going to be posted here at one time or another. These tools can help you create a budget, choose a mortgage, save and invest your money and of course, credit building. Making use of these tools could really change the way you handle your money! (r/Frugal) - half a million users gather here each day to share their tips and tricks on how to save money on literally everything. If you visit this sub daily, you’re going to find ways to hack your expenses into fractions of what they are now, just by using some life hacks found here. As you'll find, learning how to fix your credit often means cutting down on your expenses, so this subreddit is crucial for credit building. 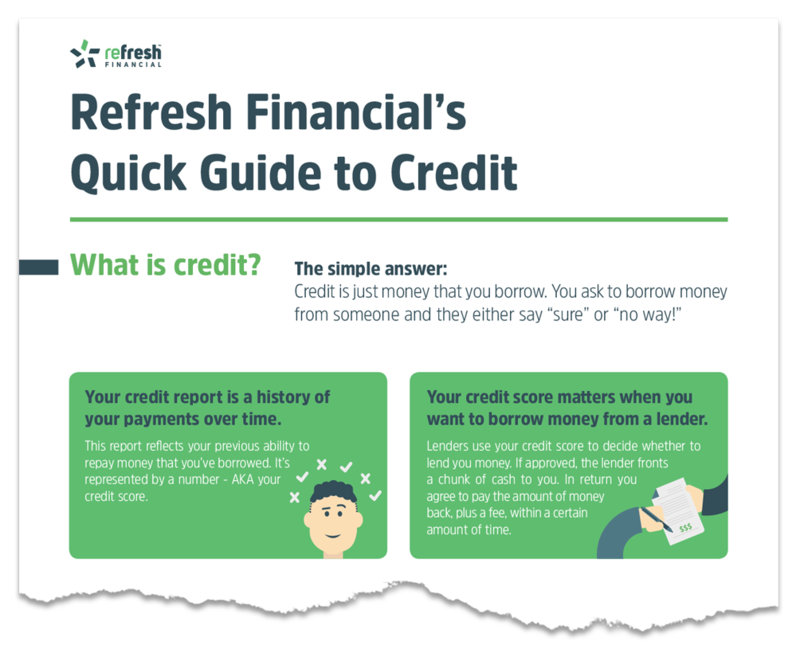 You can even share some of the tips and tricks you’ve learned here, reading the Refresh Financial blog! Reddit is a great resource for anyone looking to start saving for the future or trying to unload their debt burden. These five subreddits are just a start.